The National Piping Centre has some fantastic learning resources which you can use to help you on your piping journey. 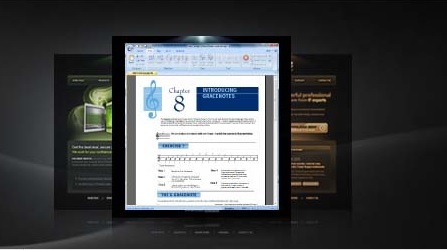 WE have our printed tutor books available from The Bagpipe Shop here, and you will find all links to our downloadable tutor books from Apple by Ceol Mor Software, the videos that will guide you through the Highland Bagpipe Tutor Book and the music clips for the Piobaireachd Tutor Book. As well as this, take a look at Noting the Tradition, a heritage lottery funded project which saw interviews conducted with people from the piping world. Hear and see instructional videos to support the lessons in The Highland Bagpipe Tutor Book One "The Green Tutor", as taught by Colin MacLellan. Find out more about the downloadable tutor books which are available for Apple iPads and iPhones through Ceol Mor Software. 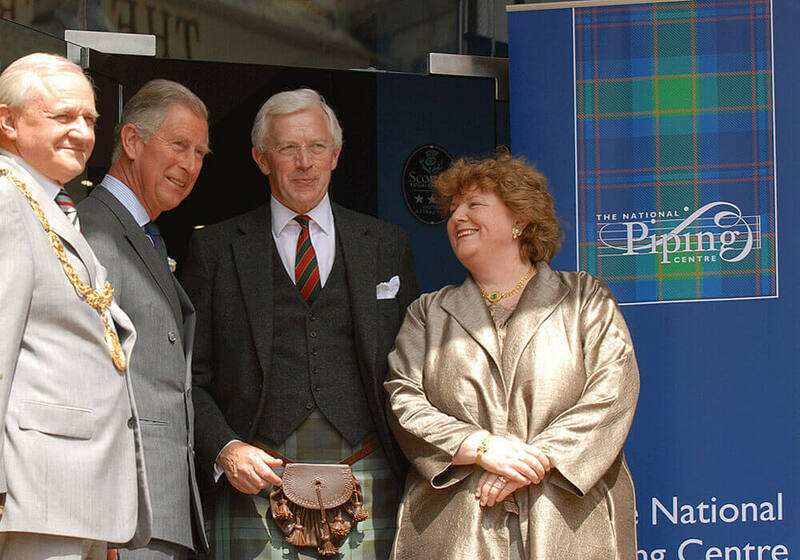 Listen to interviews with people from across the piping world with this Heritage Lottery Funded project. If you are a beginner player or seasoned performer, you should still look to protect your hearing as much as possible. This document gives more information about hearing protection for beginners. For more advice on hearing health for musicians, please visit hear for musicians at the link below. Our Scottish Bellows Pipes ten week evening classes will run in our West End - Otago Street venue. Suitable for everyone from complete beginners to advanced, these weekly classes in small groups will provide supportive and fun learning environment. The classes are available on Tuesday evenings from 7pm - 9pm. We can take registrations once the course has started, however the full 10 week price will still apply. We can only take new registrations until week 2 of the new course. All levels of student can be catered to and special consideration will be given to students who have little or no prior experience with bagpipes. A structured course will be provided, based on the manual More Power to Your Elbow. (published by the Lowland & Border Pipers’ Society). 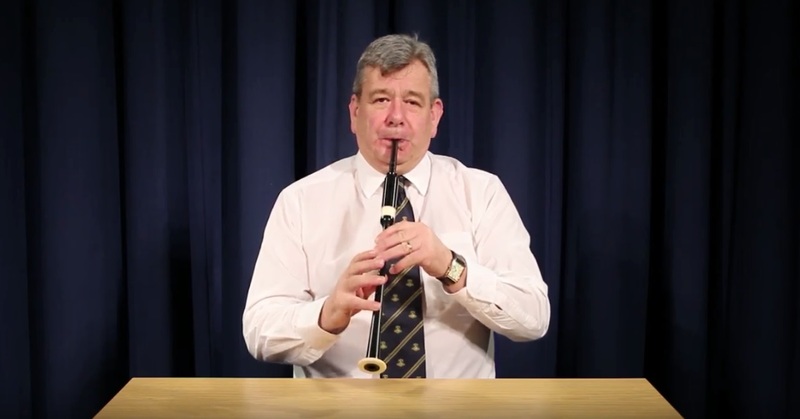 This is essential for pipers transitioning from mouth-blown pipes and this session will cover the development of a comfortable posture, a smooth winding style, steady pressure and tone. The bellows anatomy and basic maintenance will also be covered. This refers specifically to the variation sets found in The Master Piper, by William Dixon, a collection of 18th century Borders tunes. Classes can be delivered using practice chanters if so desired, and may be of interest to players of the Highland pipes, or to musicians playing other instruments. Taught by an experienced traditional singer and smallpiper, the pipe and song classes will explore the task of using your smallpipes to accompany yourself or others singing. This is something smallpipes are well suited to and a range of stylistic approaches can be used to structure the pipe accompaniment sympathetically to the song. This is for pipers interested in participating in pub and festival tune sessions, these sessions will give some guidance on where to begin, including repertoire, playing and learning by ear, general session tips and etiquette, and if desired a piper’s introduction to the penny whistle (a very useful second instrument for any piper in this context). 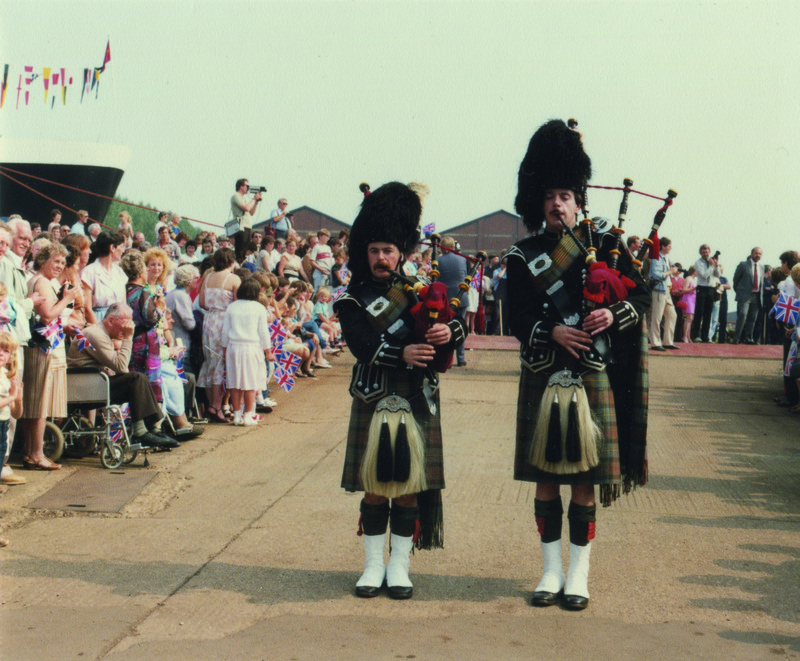 These sessions will focus on the historic repertoire of the Lowland/Border pipes. The history of the bellows pipes can be at times mysterious and elusive, but nonetheless rewarding and fascinating. This course will include background reading for the student.